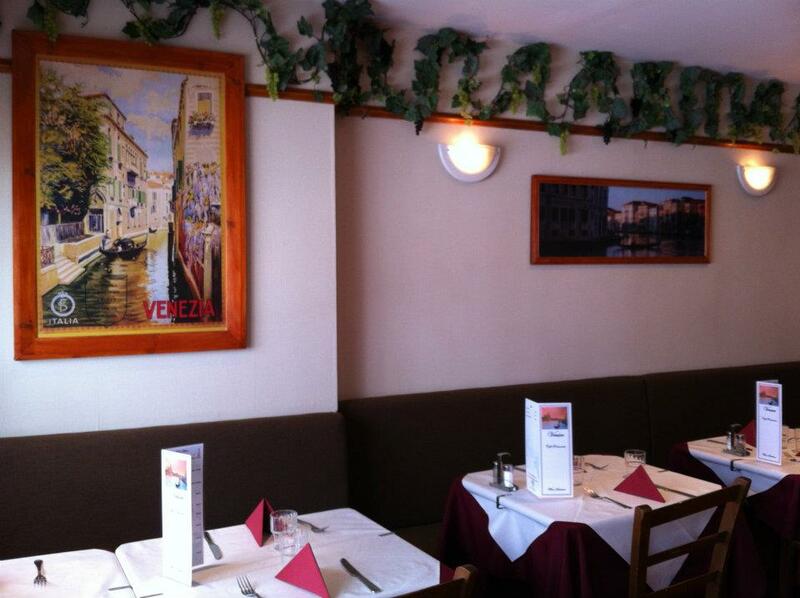 From our warm Italian hospitality, to the authentic aromas rising from our lively kitchen we are sure that you will truly enjoy the Italian experience at Venice Restaurant in 20 Lower Abbeygate St, Galway City. All our recipes are cooked with the finest ingredients some of which are imported from Italy which makes this dining experience that little bit special. We treat all diners like family, with open arms, wide smiles and delicious food. 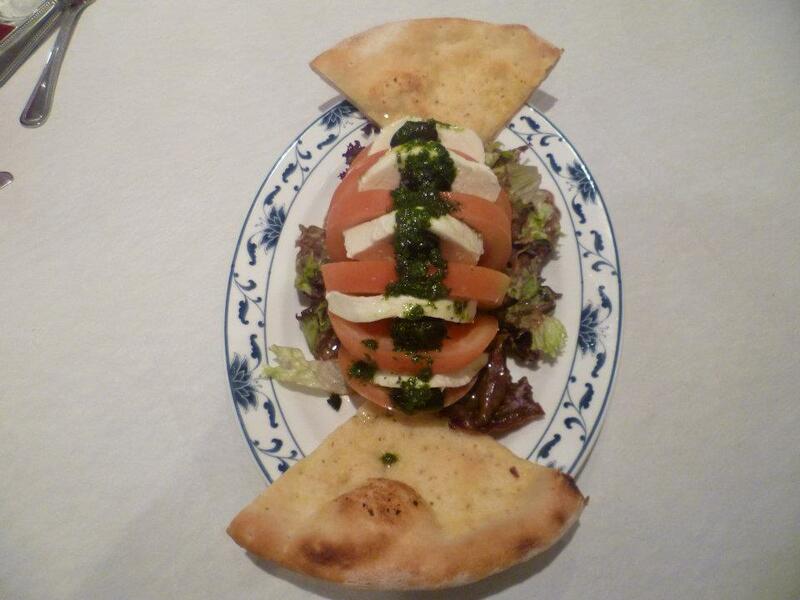 We are proud to serve delicious, fresh Italian food to anyone who enters our restaurant. You can be sure of a dining experience not to forget! Venice Italian Restaurant is the place to be if you are looking for authentic Italian cuisine. 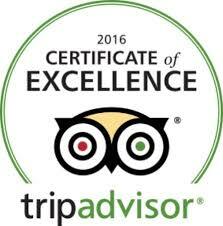 Our restaurant has grown to become one of Ireland’s most loved Italian restaurants. The menu at Venice Italian never tires as it is changed seasonally adding a freshness and excitement to the customer’s palette. The extensive menu is traditionally Italian and is sure to please whatever your taste. Our Executive Chef and his team of highly trained chefs take great effort in developing and preparing our special recipes. At Venice Italian Restaurant, Galway our philosophy has always been the same: only the best ingredients beautifully prepared and presented to all who join us. Venice’s guests receive close personal attention, from the friendly Irish greeting at the door to the great care taken at the table to ensure absolute comfort and pleasure.